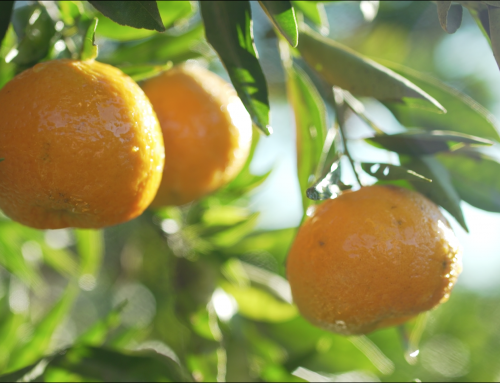 Not long ago NaranjasSanRafael was born to offer you our oranges there where you find yourselves and so that you can enjoy them as we, the farmers do in our orchard. Nevertheless, generation after generation we have transmited each other the knowledge and wisdom related to our orchard. 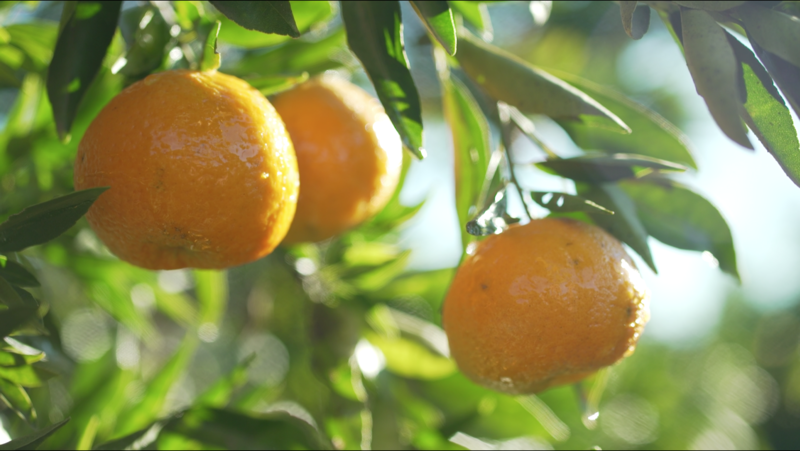 That´s why we thoroughly know the properties and benefits which a good orange juice can offer. The natural orange juice is the ideal drink to start the day, not only due to it´s vitamin contribution, but because drinking a good orange juice in the morning will make you feel happier and full of energy for the rest of the day. 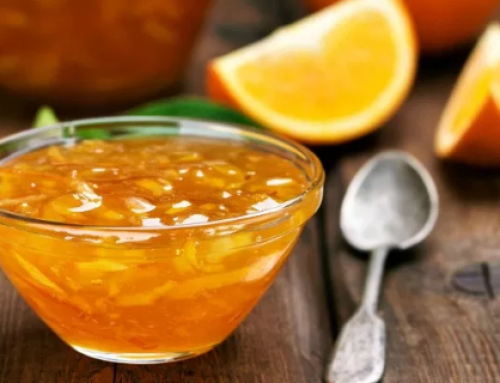 The orange juice has important benefits for our health mainly because the components of the oranges are more concentrated than in the fruit itself. 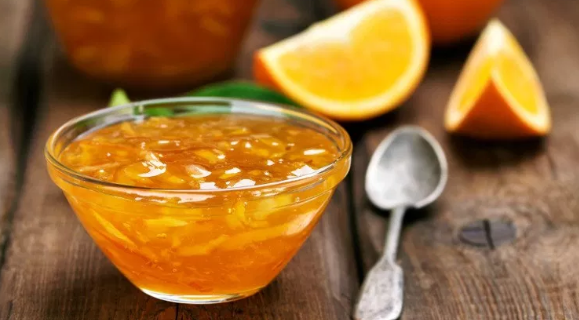 The high content of Vitamin C is the main reason for the popularity of the orange juice, but it also contributes to the prevention of plenty of illnesses. Different studies prove that a daily orange juice helps to prevent the formation of kidney stones and cardiovascular problems, reduces the blood pressure, cholesterol and gastritis. 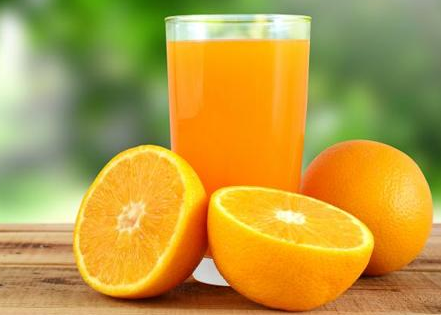 Even though one can think otherwise, an orange juice in between meals can relieve the excess of gastric acidity. 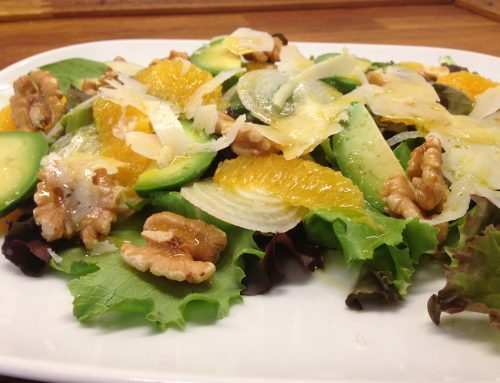 The daily intake of an orange juice helps to form collagen, responsible of maintaining the tissues of our body. 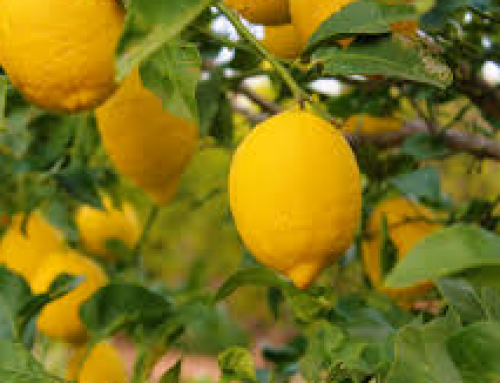 Moreover, thanks to the antioxdants high quantity it prevents ageing and strengthens our immune system. Basically, a daily orange juice will keep you healthy inside and outside! 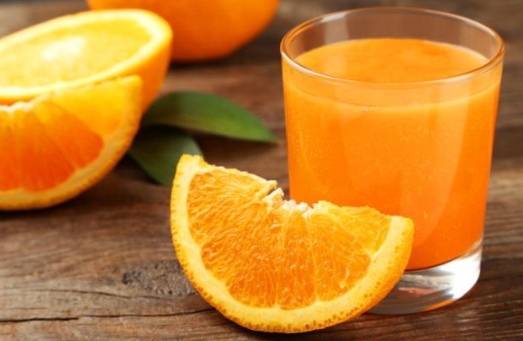 The best time of the day to drink a natural orange juice is during the morning, because the carbohydrates it contains will be consumed during the day, being used and avoiding them to build up in our bodies. 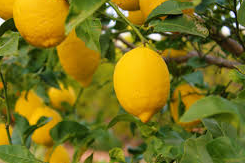 Furthermore, due to its high content in Vitamin C if it is drank before sleeping it can take longer for you to fall asleep. Waking up 5 minutes earlier to squeeze an excelent juice from Naranjas San Rafael its definitely worth it! How many calories does a mandarine have?